We are beginning Unit 4 in Fundations. In this unit, the children will learn that digraph wh, ch, sh, th, and ck “stick together” to form one sound. When tapping to segment words with digraphs, the digraph will get one tap. They will also learn that wh is only used at the beginning of the word and ck is only used at the end of a word. There are no new “trick words” this week. We will continue introducing words after Easter. Please take time to review the words during the break. We use the “Go Math” series in kindergarten. We will be beginning Chapter 9 this week. In this chapter the children will identify and describe shapes. They will analyze and compare two-dimensional shapes, in different sizes and orientations, using informal language to describe their similarities, differences, parts and other attributes. 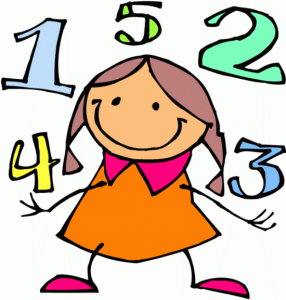 The children will be introduces to the Math terms vertex and vertices. The children are doing a great job with Show and Tell. Your child may bring in one item on his/her assigned day. A note went home indicating the day your child has been assigned. 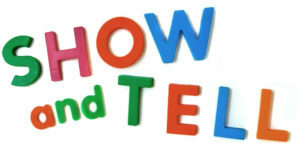 Show and Tell will continue for the rest of the school year. 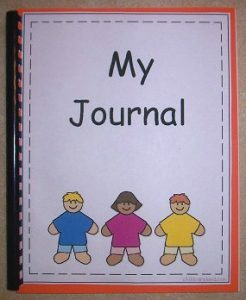 On Tuesday and Thursday, the children will be assigned writing homework in their Journal. 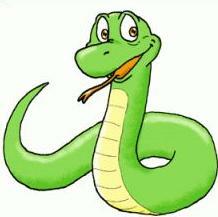 The children should write and illustrate a sentence or sentences using the trick word at the top of the page. Please reinforce spacing between words, use of upper and lower case letters and punctuation. The children will share their sentences with the class. Please complete only the page that is stamped. Do not go ahead in the Journal. 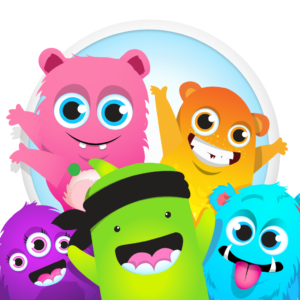 This year we will be using ClassDojo to communicate with parents. This is a great way to keep parents and teachers connected. 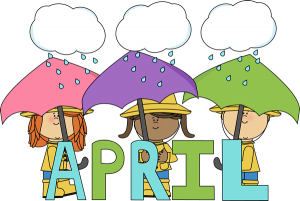 Please be sure to go on and check out all that has been happening in our classroom! 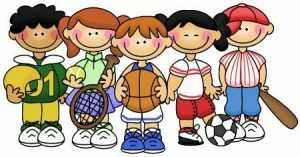 The children will be going to gym every Friday. Please be sure your child is wearing sneakers. For safety reasons, the girls should have their hair pulled back for gym class. No jewelry may be worn. Thank you for your cooperation in this matter. 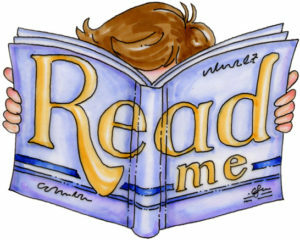 Please read to your child 10-15 minutes each night and sign the Reading log that is in your child’s Homework folder. 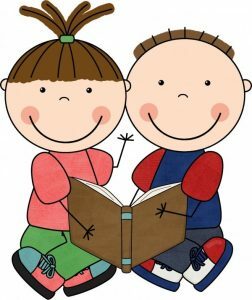 Each week, one child will have the opportunity to bring home our classroom St. Mother Teresa doll for the weekend. Your child can pray with her, read with her, and introduce her to family and friends. Please write about St. Mother Teresa’s weekend in the journal and have your child draw a picture. Please also include photographs if possible. St. 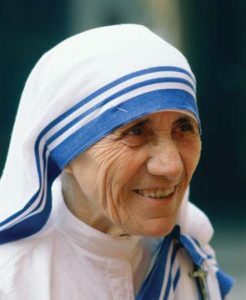 Mother Teresa should be returned to school on Monday and your child can share her weekend adventures with the class! “Animals Alive” came to the kindergarten. The children were given a lesson and got to touch a rabbit, dove, box turtle, and python. They really enjoyed it!